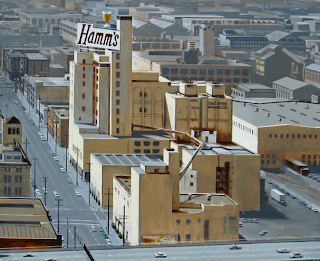 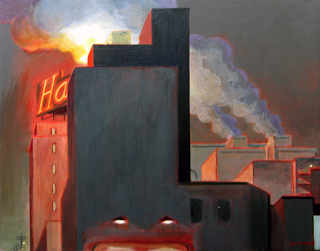 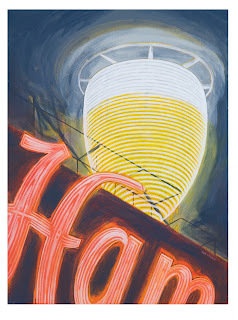 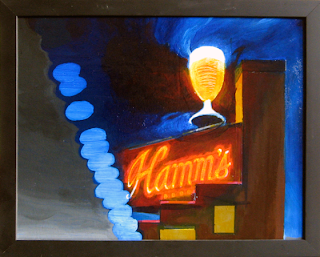 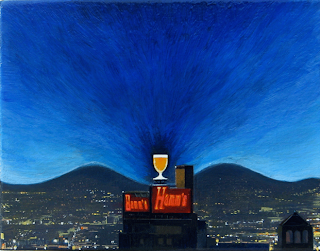 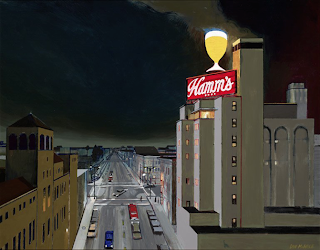 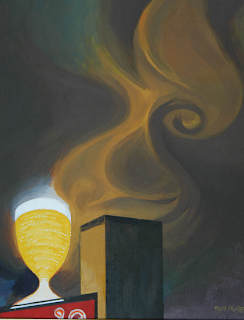 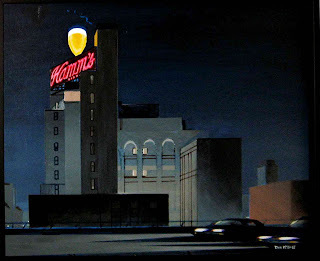 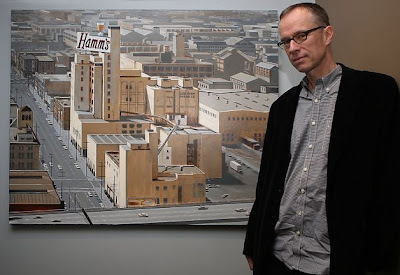 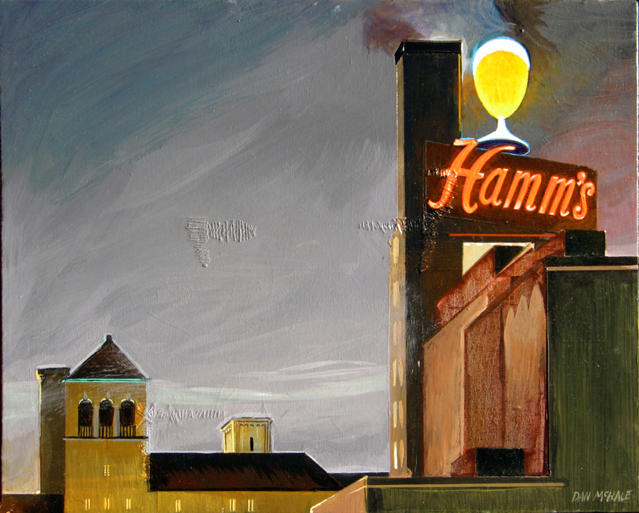 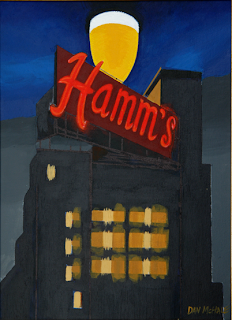 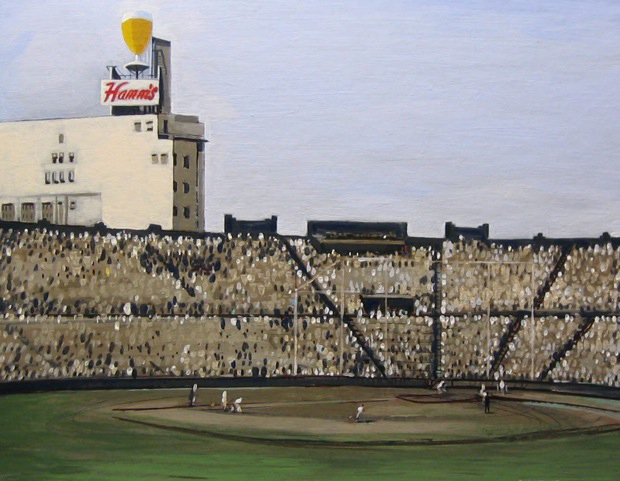 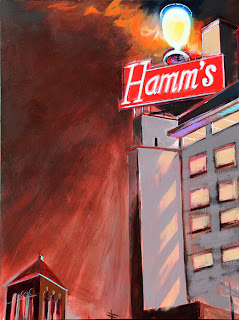 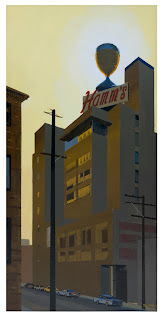 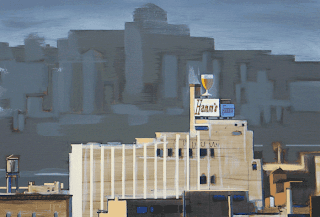 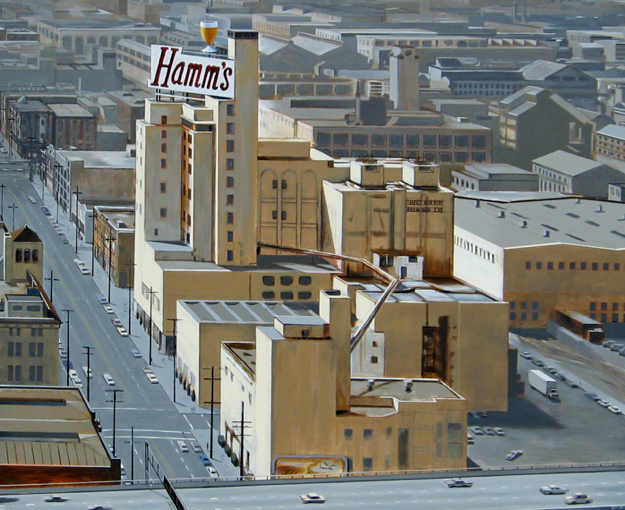 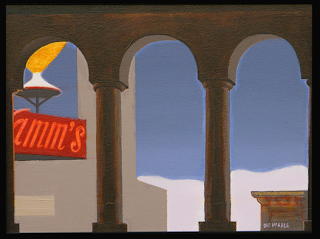 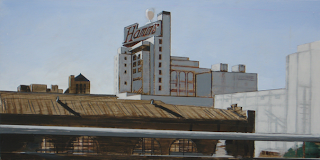 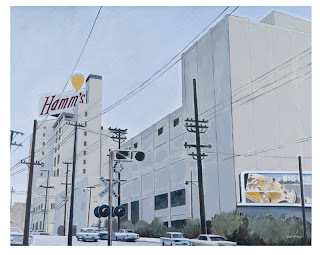 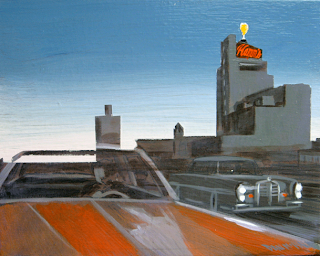 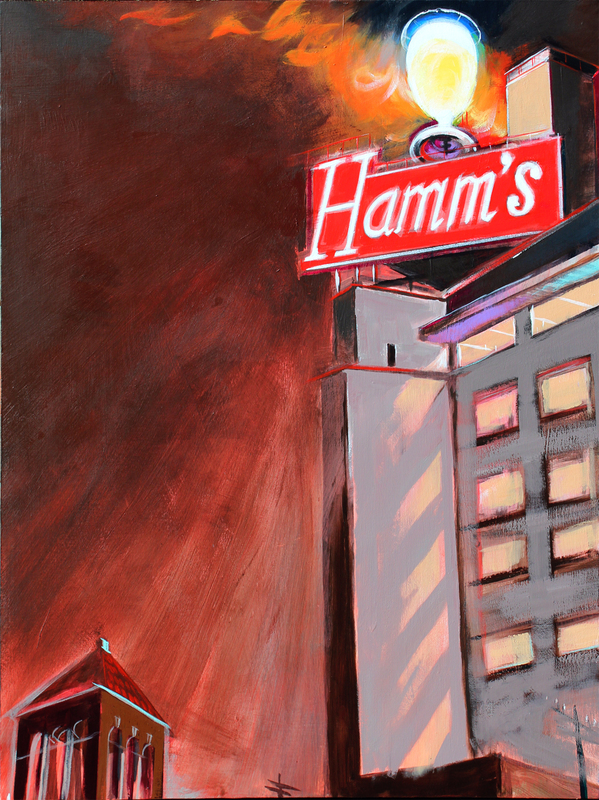 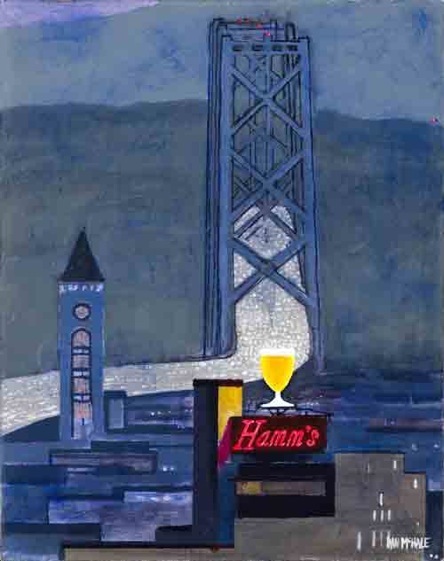 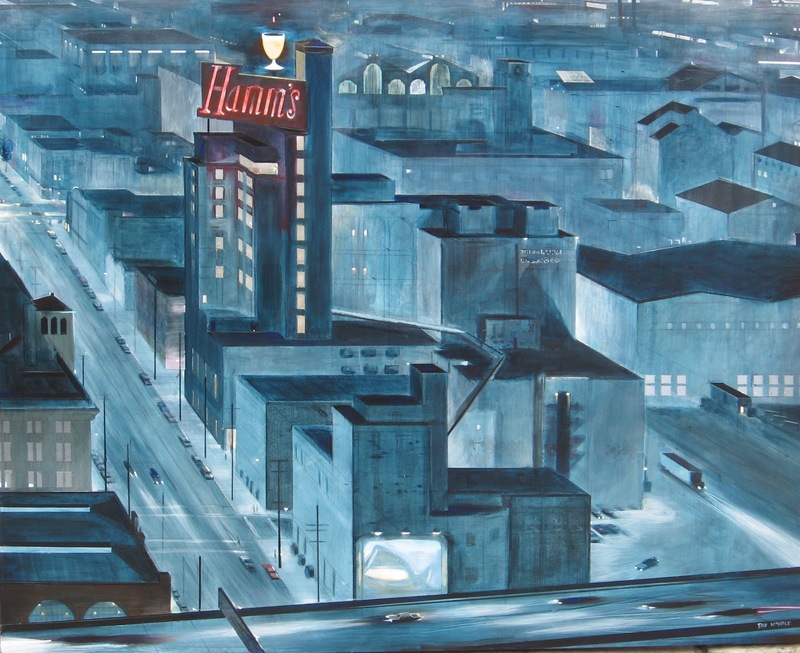 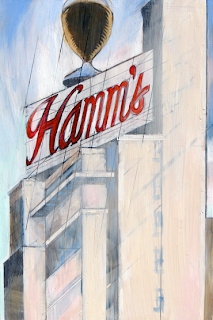 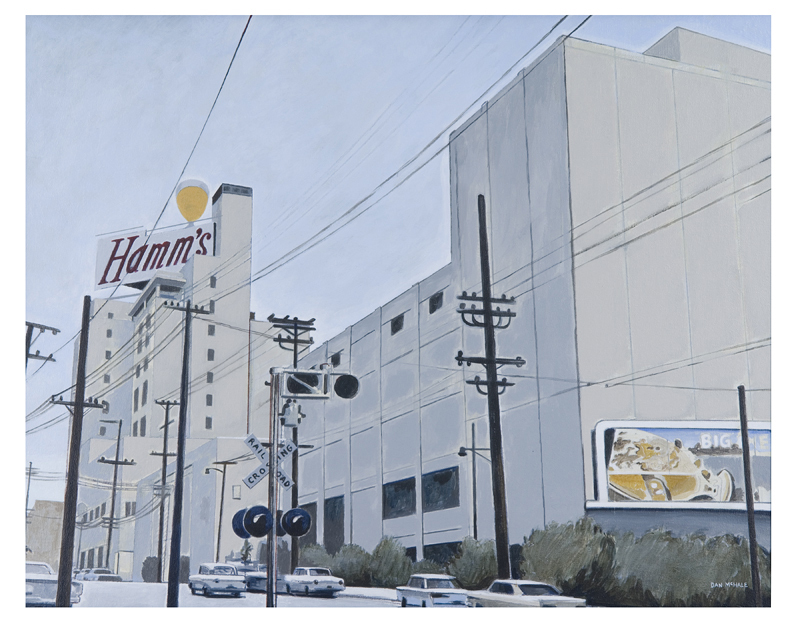 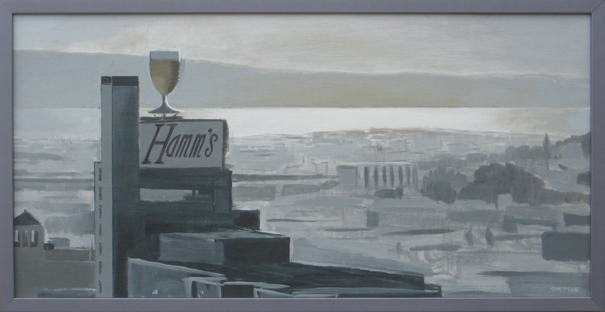 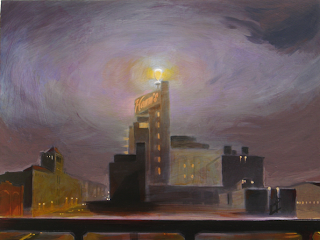 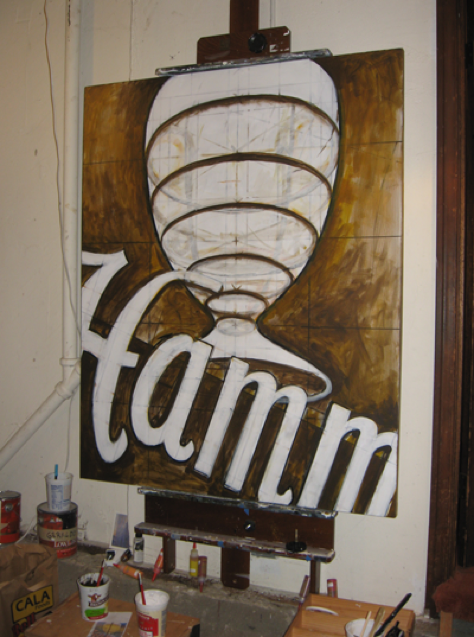 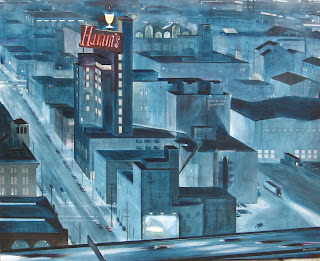 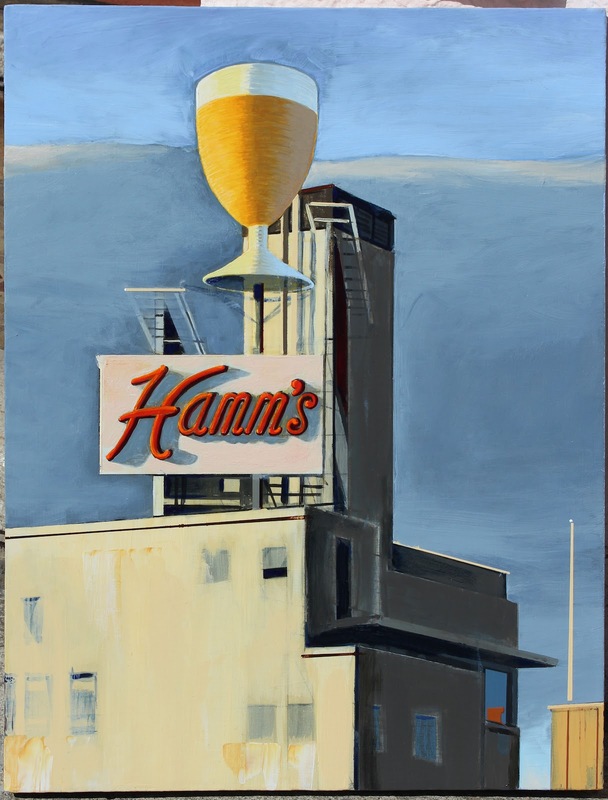 I've put my 36 Views of the Hamm's Brewery back online, as my other site was down. I'm revisiting this subject due to, ahem, popular demand. 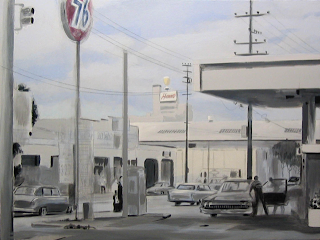 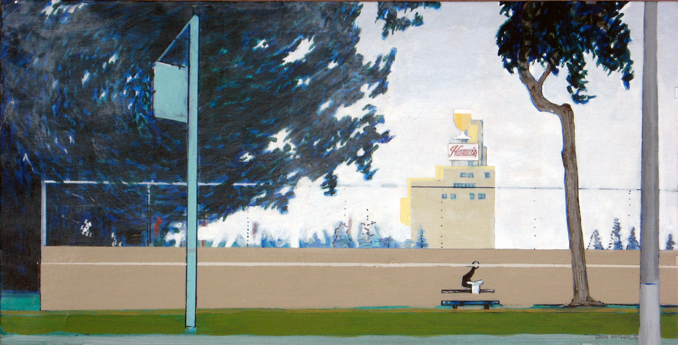 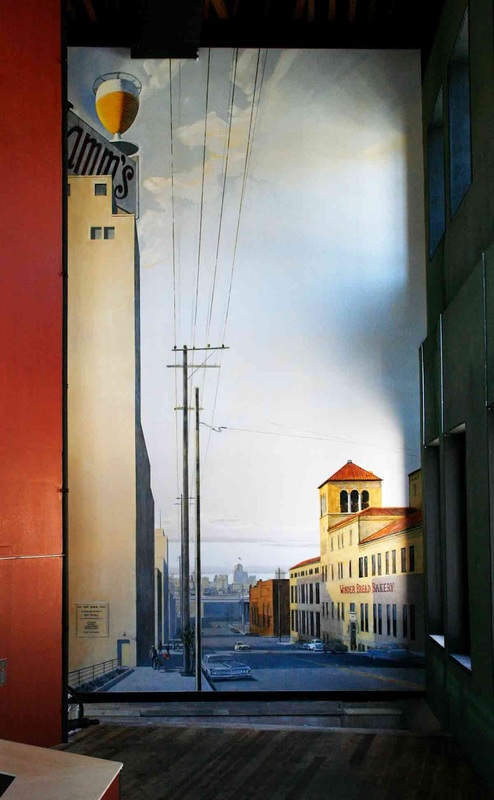 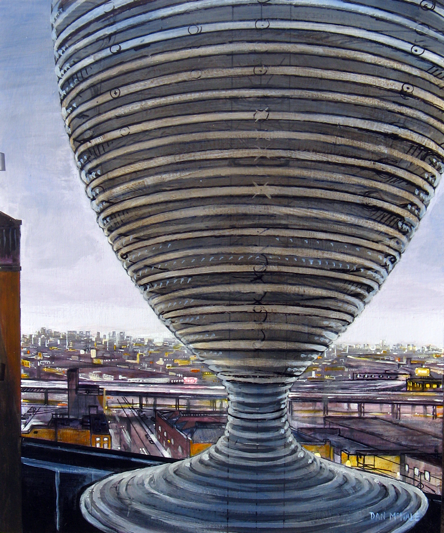 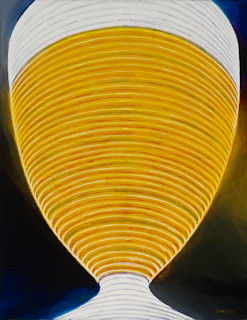 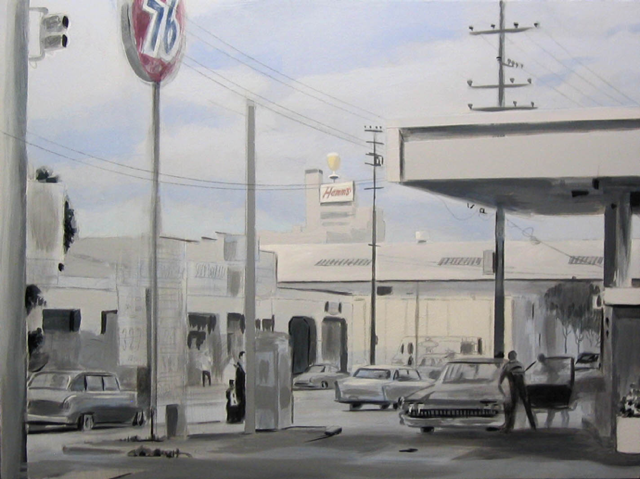 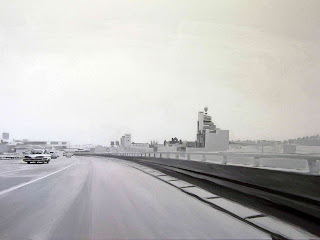 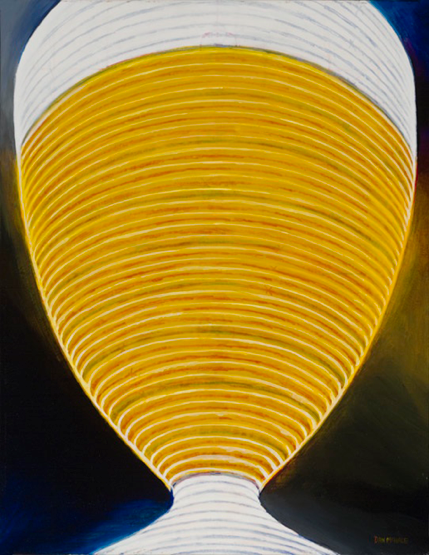 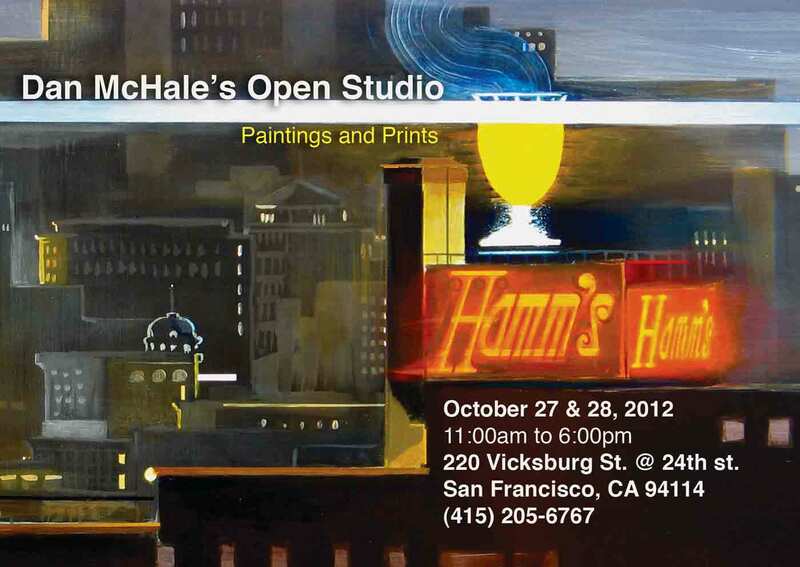 I'll be having an open studio event at the end of October 2012. 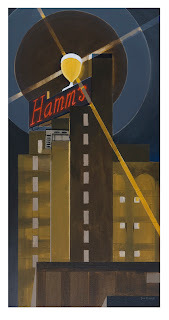 More information in my next post.